Whether you're taking the kids skiing or sledding, the Marmot Women's Moraine Glove has you covered. 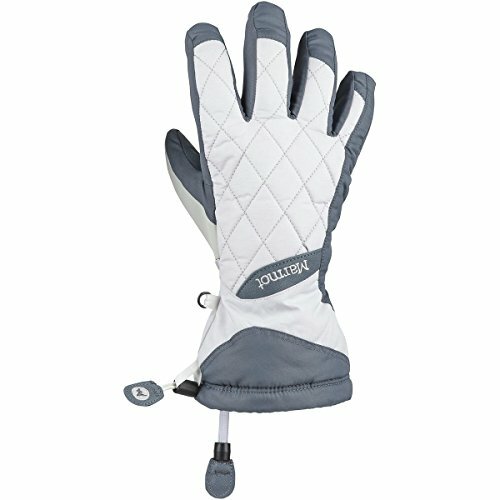 Constructed with windproof fabric and a waterproof, breathable insert, this glove doesn't give the elements a chance of sneaking in. Thermal R insulation, a wicking fleece lining and a pocket for a handwarmer work together to keep your digits toasty while you fly down the hill.